I have been obsessing on the lace-up trend lately. 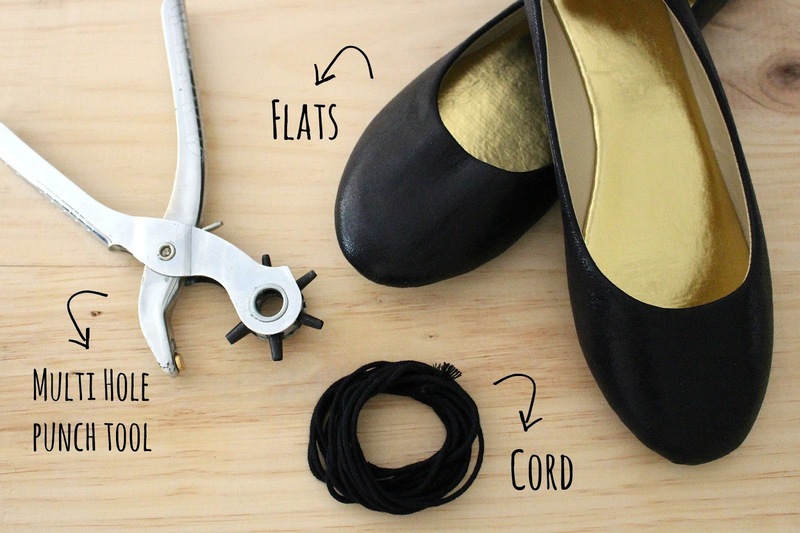 So, Why not do a DIY on the popular lace-up ballerina? Easy and on-the-budget alternative, to upgrade your classic ballerina to a must-have trend. 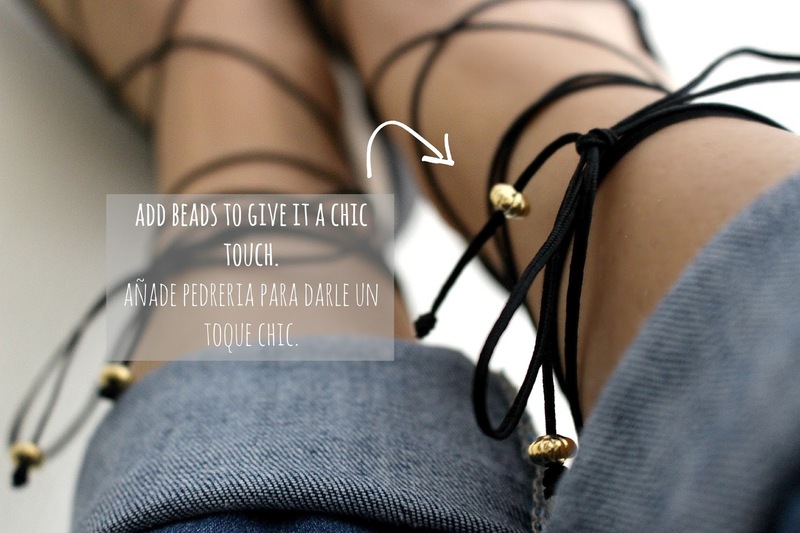 He estado obsesionada con la tendencia "lace-up" últimamente. 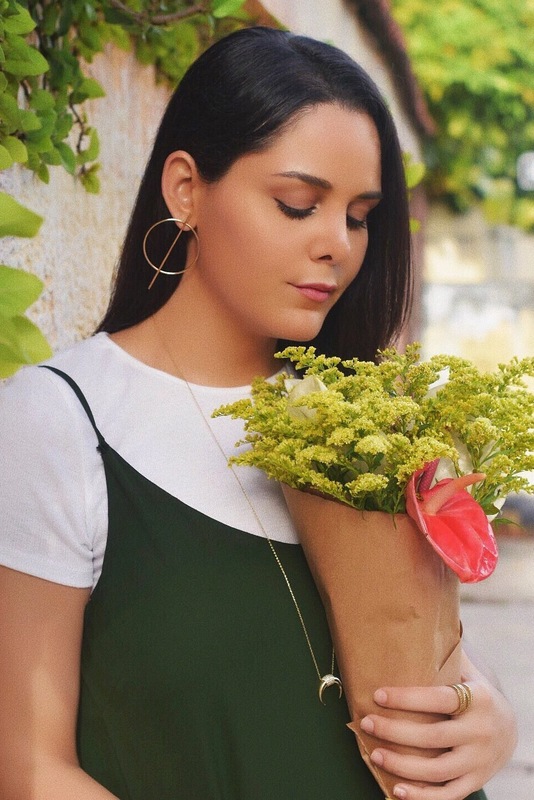 Así que, ¿Por qué no recrear la popular sandalia? Un proyecto fácil y en presupuesto, para actualizar la clásica bailarina a lo último en la moda. Quedan genial y son muy sencillas de hacer! 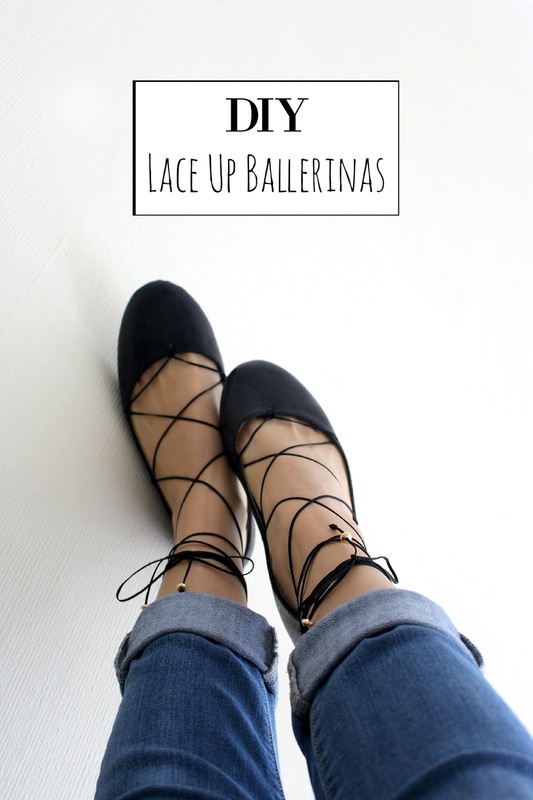 LOVE that lace up flats! Thanks for these awesome tips! Your DIY project helps a lot, my daughter loves her new DIY ballet shoes. Aww! Thanks for your comment Amy, I'm so happy to hear that. Glad I could help. OH I totally wish I had the talent to do this!! Love your tutorial though, you make it look so super easy! It's very easy, I know you can do it! LOOOOOOVE ii! The result is amazing!! !